What's with all the M7's for sale? I was browsing through the C7 for-sale section and was struck by how most of the posts seem to be for M7 versions. Given that the majority of C7's are automatics, what is driving M7 owners to sell their cars in such high numbers? but then again if you have a lengthy urban commute, it makes sense. 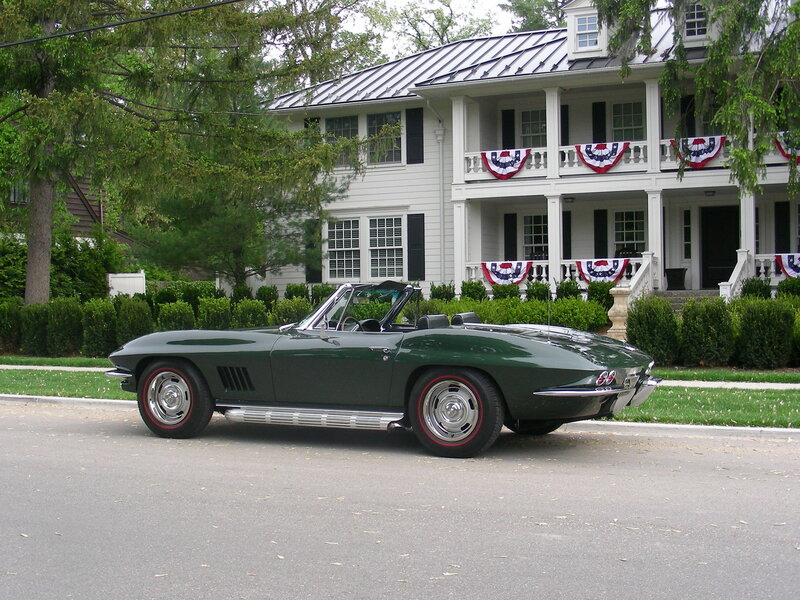 I could never imagine having an automatic corvette, but mine is a weekend car, not a daily driver. If I could drive it daily, things might be different, traffic is insane where I am. More enthusiasts prefer m7 and are more likely to post on a corvette forum so you see a disproportionate amount of cars for sale on here? 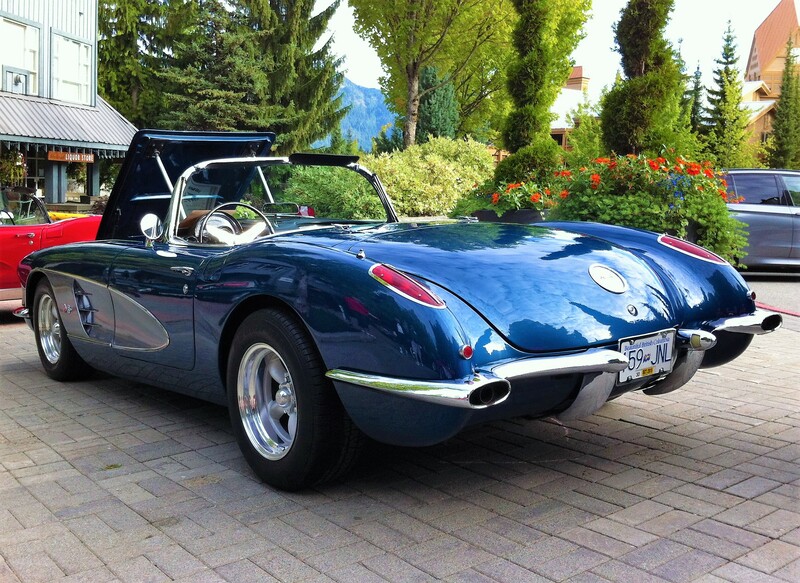 Actually, it sounds like you could imagine having an automatic corvette! Probably just a random fluctuation, one perhaps based in part on them being the ones that are most being used day to day. You would think that, but I work on the road and have a truck full of equipment, so it would have to be a totally different reality for me to be able to take my car to work everyday. Oh and it would still be stored during winter. 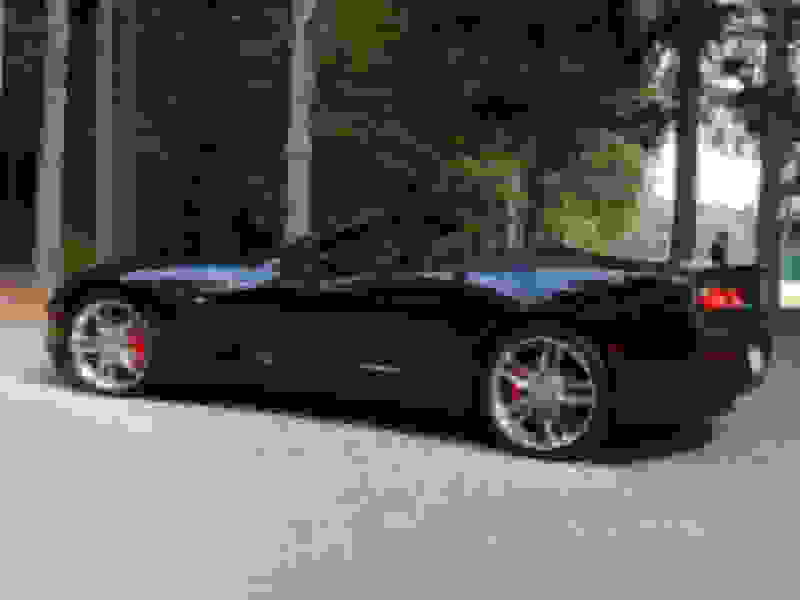 There's an outsized proportion of M7 buyers vs automatic buyers when buying new C7 Corvettes on this forum. That's the reason why. Last edited by Skid Row Joe; 02-07-2019 at 05:24 PM. In 2014 autos made up 64% of the total C7 sold. Not sure about other years. Compared to vehicles in general this is huge percentage of manuals... because race car. Overall in the auto industry 97% sold in the USA are autos. This doesn't explain the listings but autos don't completely dominate the C7 landscape. ..A couple three Gen Xers, at my health club all drive auto C7s. I asked one of them; "What were you thinking not buying an M7?!" I get feeble blank looks from em. L0l!! Or, I'm sure there are others out there like myself, that prefer the best of both worlds? When I feel like having the manual experience I take out my 4spd 59 C1 - when I just want to sit back and cruise or drive in the city then the C7 auto fits that need fine. There is no right or wrong answer to why some owners have M7 and some A8. I drive my M7 Z06 daily. But most of my miles are highway miles. Plus, I have my own work schedule. 1967 L-79 (350HP), 4 speed, NCRS Top Flight but a driver (2 Hot Rod Power Tour Long Hauls). For convenience on my 8000 mile 41 day cross country trip I took my A8. Hum, been around and owned Corvettes (mostly manuals) for over 40 years and never recall anyone saying "cool you got a manual" either. I certainly do. Every time to top is down and I'm showing the car the first words out of anyone's (male) mouth is, "My God, its a stick!" I just shrug and say, "Well, yeah!" Quick Reply: What's with all the M7's for sale?